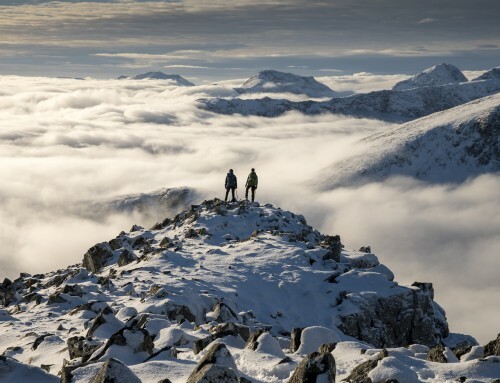 The mountains of the UK are remote, technical and exposed to harsh and unpredictable weather. This makes them a hazardous place for novice walkers and Mountain Leader Courses are designed to help responsible leaders who wish to operate in mountainous terrain in summer conditions. 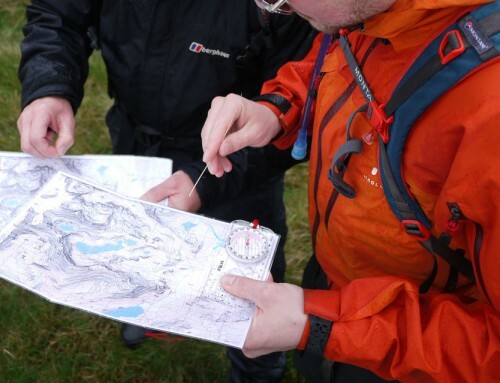 ML courses develop your group management skills, the ability to navigate in all conditions, the ability to deal with mountain hazards (including steep ground) and increase your awareness of environmental issues. There is an expedition element to the scheme. 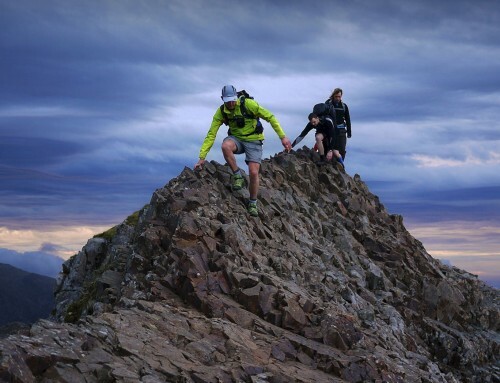 The Mountain Leader scheme is overseen by Mountain Training UK (MTUK). 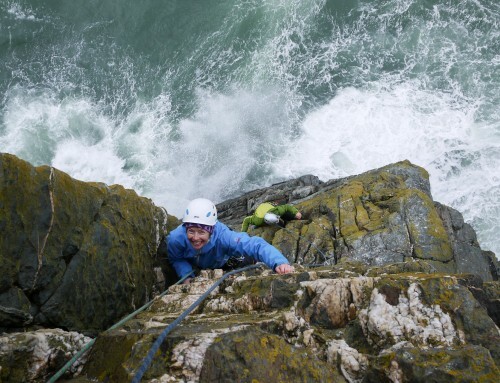 You can read more about the qualification structure and working in the outdoors here. 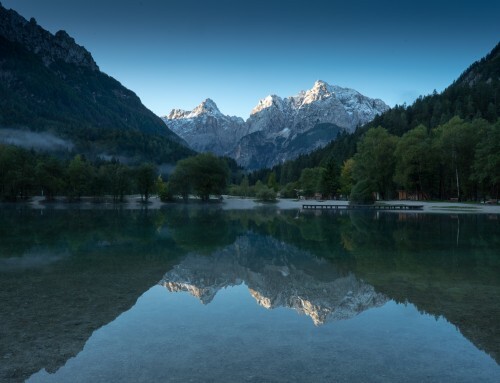 I provide both ML Training and ML Assessment courses as well as ML Refresher workshop days that qualify as CPD points with the Mountain Training Association. I am an approved provider of these courses with Mountain Training Cymru (MTC). I can also provide the Lowland Leader Award for group bookings. Our Mountain Leader courses are designed to educate, motivate and inspire and to help you to do the same!